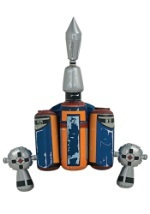 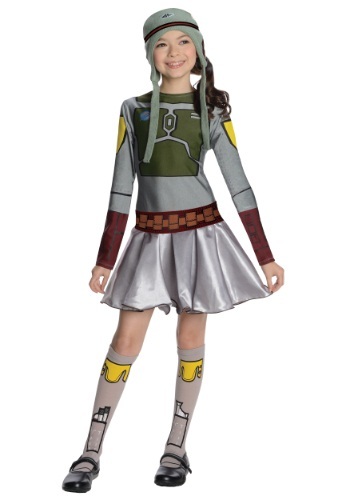 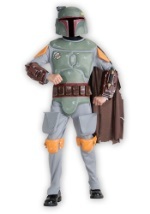 This licensed Star Wars costume comes with a polyester dress with Boba Fett's armor printed on the front. A brown belt with screen-printed details fits around the waist and a pair of knee high socks with printed armor details are also included. 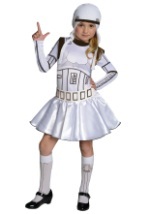 The finishing touch to this costume is the knit cap, which has printed details on it as well. 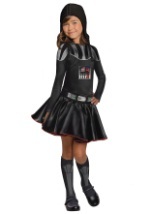 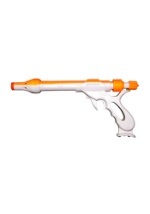 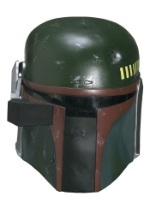 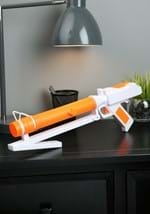 It the first step to turning your little girl into a deadly bounty hunter!